My college, St-Hugh’s College in Oxford, which I belong to, was invited by our sister college for an exchange dinner in Cambridge. The college rented a bus and it took us 4 hours to cross over to the other side of the country to reach Clare College in Cambridge. The roads are not supposed to be paved between the enemies, they say, that’s why it took us forever to get there. 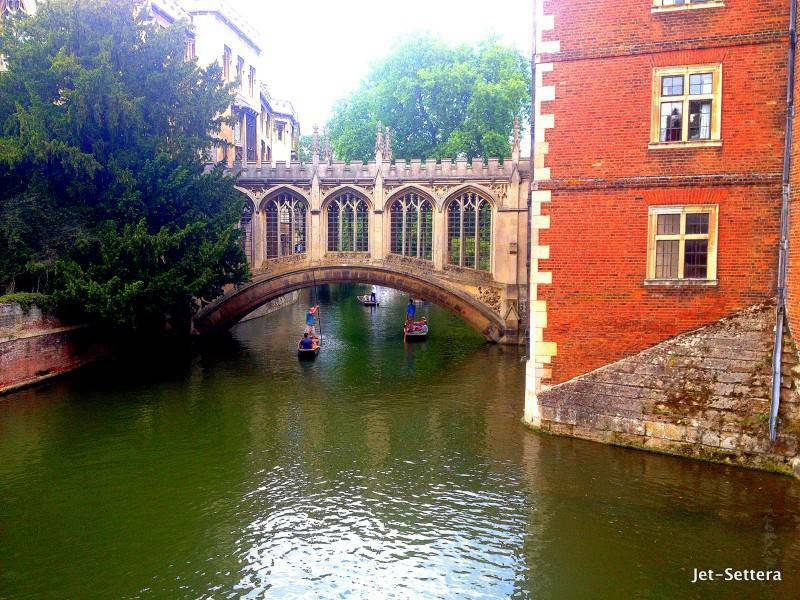 Our Cambridge day trip was pretty tiring in the beginning, but turned out to be great fun! Cambridge was very small compared to Oxford, but it was slightly more beautiful than Oxford. I must admit. When we arrived, we realized it was a small town, much smaller than Oxford. In the end, we found many places to visit in Cambridge to fill up our day. We were blown away by this small charming town by the end of our visit. There were many cool things to do in Cambridge. One of them was punting. Punting is similar to rowing. Punt is a flat bottomed boat. Punting is boatingin a punt. It looks a bit like the gondolas in Venice. The person punting is standing in the end of the boat. 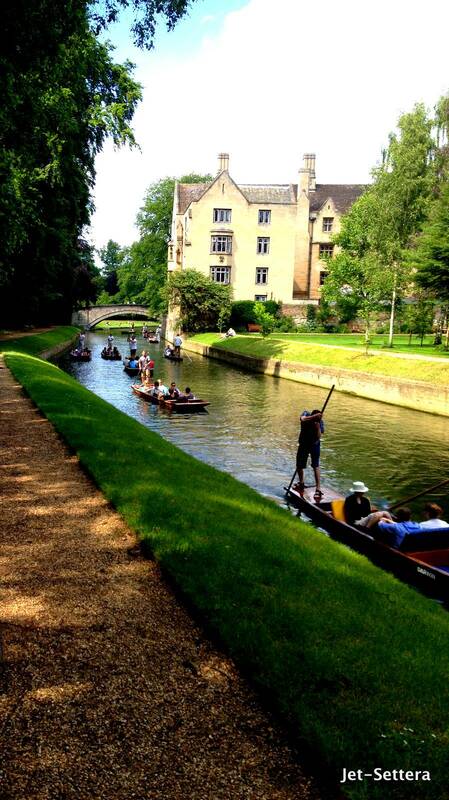 If you have some time to kill and wondering what to do in Cambridge, rent a punt and go punting on the river. It is great fun on a sunny day. We were all very exhausted from the long journey, but after we were dropped off in the Cambridge town centre, we set out to explore the town before dinner. We visited the biggest colleges such as Trinity College, St John’s College and walked around this stunning little town. 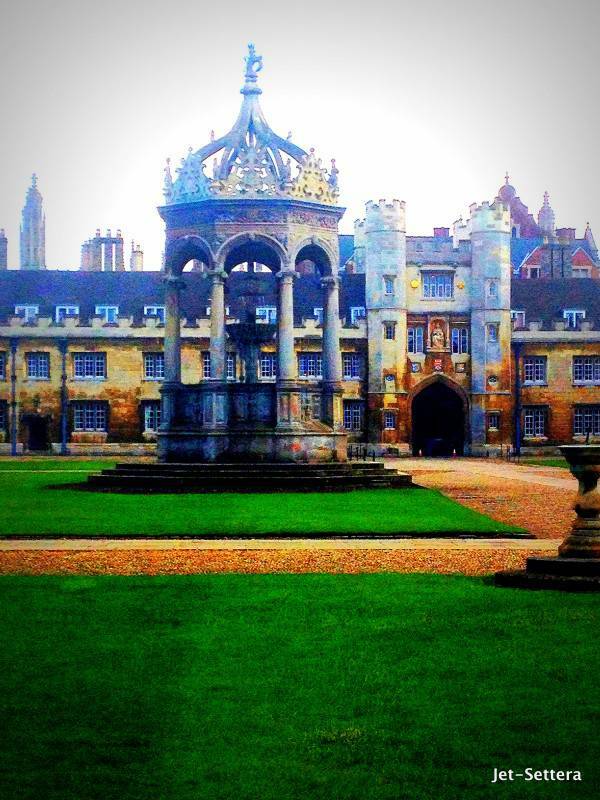 Visiting the colleges is one of the best things to do in Cambridgeshire. Each college has a unique history. These colleges are hundreds of years old. 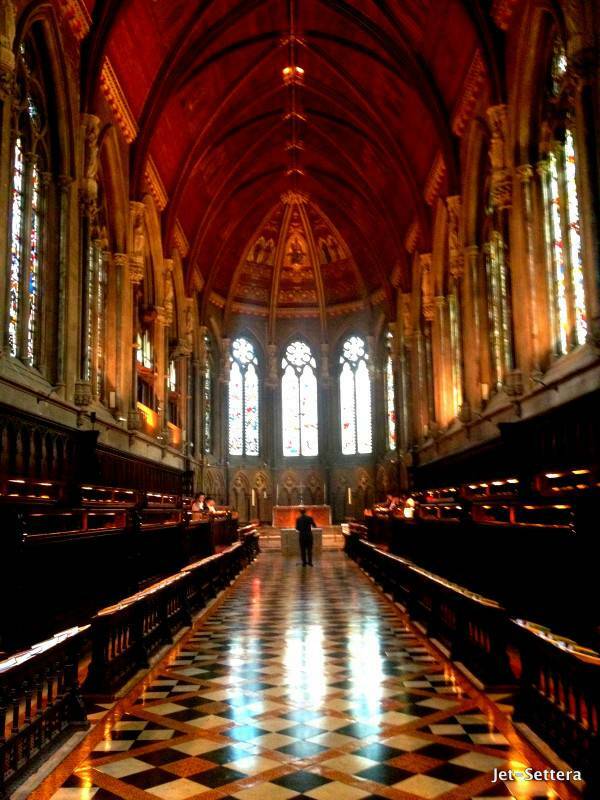 These colleges with their chapels and their hundreds of year old dining rooms are the most important Cambridge tourist attractions. It was very beautiful, although we could see everything in an hour. The river, running in the back garden of the colleges was very beautiful. Despite of the slightly cold weather people were punting on the river. The gardens of the colleges were full of blooming colorful trees. At one point we started wondering what to see in Cambridge. After strolling along the river, we returned back to our host college to enjoy the dinner and meet the students of our sister college. The dinner at Clare College was also a very memorable experience. 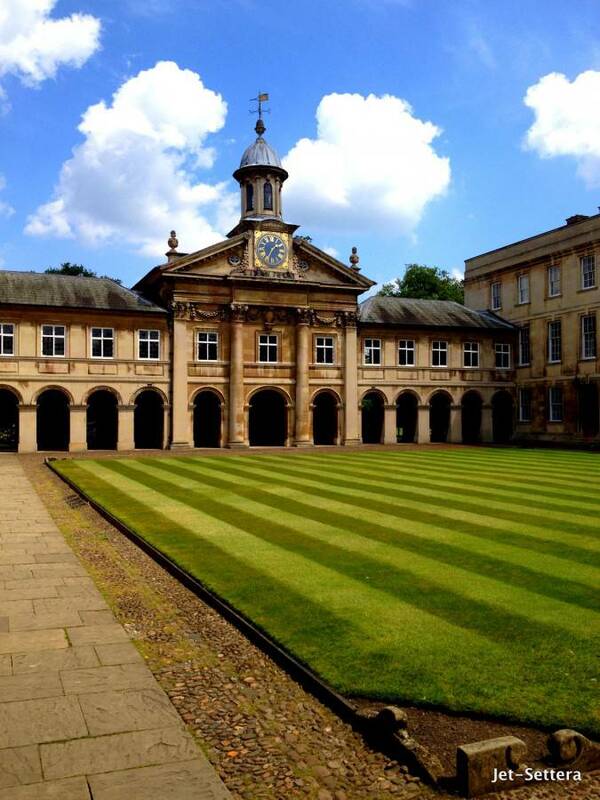 If you know anyone, who is a student in Cambridge, ask them to invite you to a formal dinner. 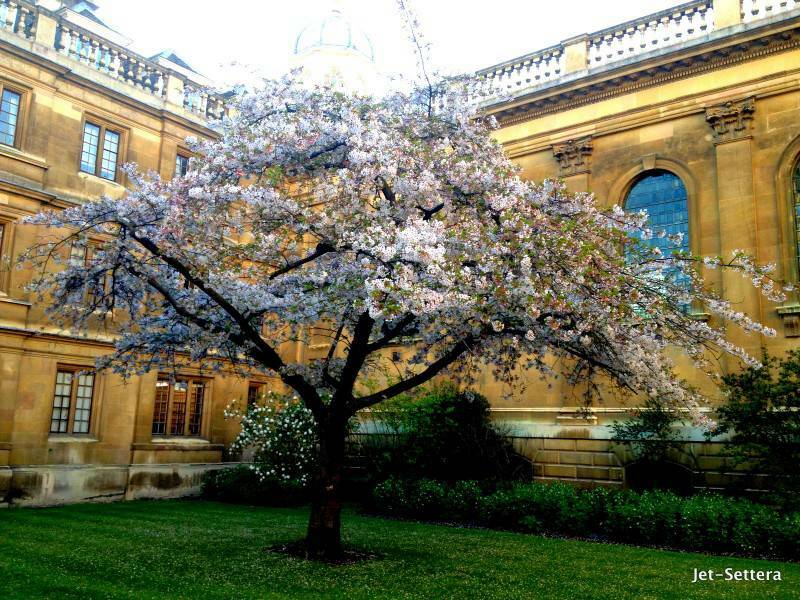 This experience is very special and it allows you to learn about the traditions of Oxford and Cambridge. Taking part of a formal dinner is one of the most fun things to do in Cambridge uk The students of the college greeted us warmly. The dinner was just like any other dinner in Oxford, except that the people were new to us. During dinner, the head of the Clare College’s Middle Common Room greeted us. The head of the St Hugh’s College’s Middle Common Room also thanked Clare College for hosting us and he went into details about the rough journey we had on the way to Cambridge. After dinner we had some delicious cheese and port in the Middle Common Room, we socialized with our peers at Clare’s College and then hopped on the bus and headed back to Oxford. The journey was much faster on the way back, it only took about 2.5 hours. We arrived around 2am. Cambridge was so beautiful! I was so impressed by it. I even thought for a second that I should have applied for Cambridge, however, I was never serious about that thought. I did fell in love with Cambridge and I knew there were more things to see in Cambridge and that I would have to return soon. 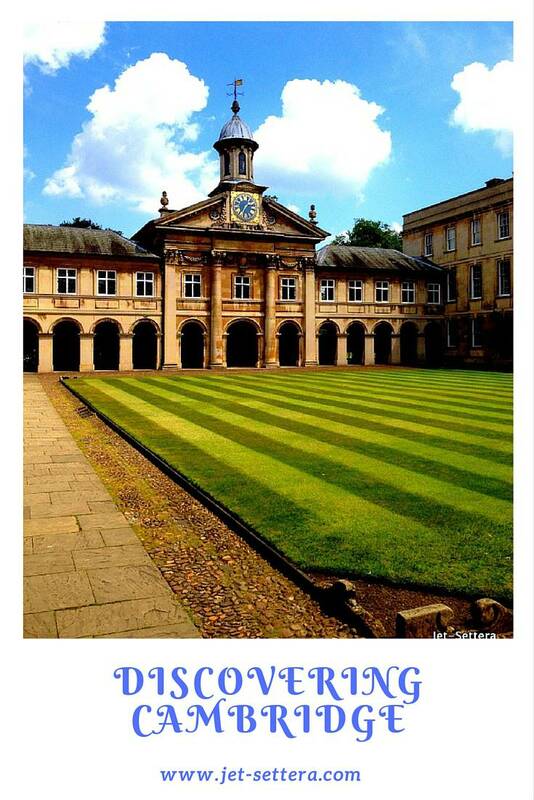 What do you prefer Oxford or Cambridge? Leave a comment below. Tagged discover the UK, travel to cambridge.